If I told you, around this time last year, that the chubby, goofball, shoe-shine dude from NBC’s Parks and Recreation was going to be the biggest star of 2014, you would have laughed me off of the Internet. And yet, here we are in December, listing all of the reasons why Chris Pratt is the new shining star in Hollywood, thanks to outstanding contributions to The LEGO Movie, Guardians of the Galaxy, next summer’s Jurassic World and beyond. Who will be the new Chris Pratt? Who will be the powerful celebrity who – come next December – will be on the tips of every tongue because of work they did in 2015? We looked ahead to the biggest projects on the horizon, and tried to single out stars who’d receive a massive boost. Here are the 10 actors we’ll likely all know by the end of 2015. Exposing yourself on screen is one sure-fire way to gain public exposure, and Dakota Johnson is ready to flaunt her stuff – literally – in the anticipated adaptation of E.L. James’ Fifty Shades of Grey. Starring in the sure-to-be-steamy February release likely will boost Johnson’s hunky co-star, Jamie Dornan, as well. But Johnson already has established herself as an "Oh yeah, THAT girl" with memorable turns in 21 Jump Street and The Social Network. Baring it all in Fifty Shades will gain her recognition. Delivering an open-hearted performance as Anastasia Steela, though, could give her career some staying power. 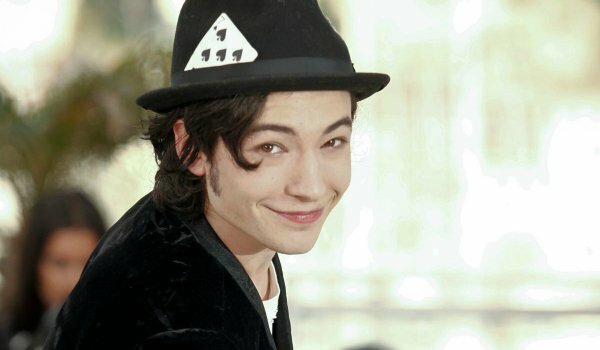 Ezra Miller has been on our radar ever since he effortlessly held court with Tilda Swinton and John C. Reilly in the creepy, disturbing We Need to Talk About Kevin. When he completely changed gears to play an effervescent teenage troublemaker in The Perks of Being a Wallflower, it was clear that Miller was more than your average actor. This year, he’s poised to break out, with a role in Judd Apatow’s comedy Trainwreck, and the drama-thriller The Stanford Prison Experiment. Oh yeah, and he was cast as The Flash in DC’s panned feature film for 2018, and the more we hear about that developing universe, the brighter Miller’s star is bound to shine. The Star Wars Effect. It will play a major part in the formation of this list, as it’s expected that J.J. Abrams’ Star Wars: The Force Awakens will turn its young co-stars into global icons… in much the same way that the original Star Wars helped Carrie Fisher and Mark Hamill. 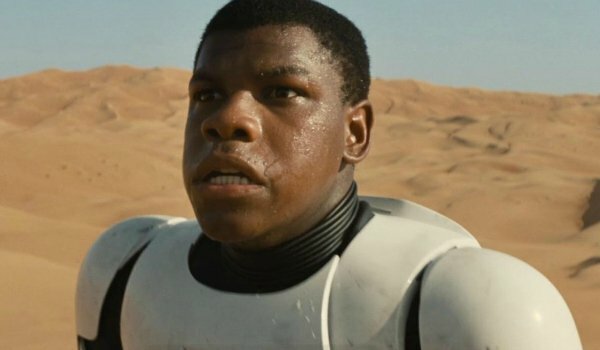 John Boyega earned headlines simply by being the first face shown in that fantastic The Force Awakens trailer. But the Attack the Block and 24 star has proven he has real screen presence, and will likely cultivate his image as the year progresses. 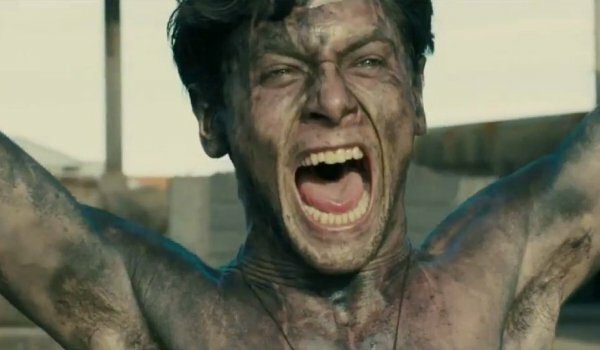 Young Brit Jack O’Connell currently is riding a wave in a career-making role as WWII survivor Louis Zamperini in Angelina Jolie’s Unbroken. The movie is off to a strong start at the box office, and an awards campaign can only boost his presence. But O’Connell is high on this list because his name frequently is associated with big tentpoles, as if Hollywood’s trying to figure out how best to use him. He almost had roles in Transformers: Age of Extinction and Star Wars: The Force Awakens. I’m thinking, in 2015, he lands a significant part in a massive franchise, solidifying him as a major star. This one hinges on Joe Wright’s Pan being a breakout hit, something I’m counting on come July. 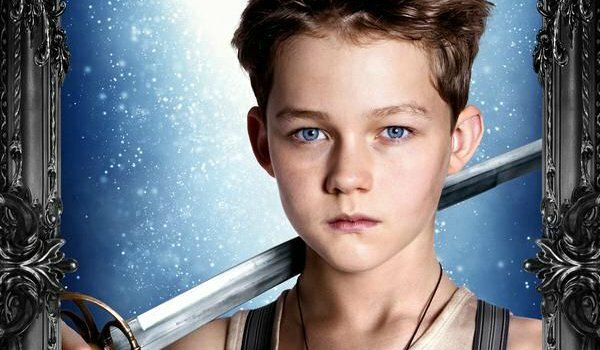 After all, it stars Hugh Jackman and Rooney Mara in a reimagining of the classic Peter Pan narrative, and it all centers on young newcomer Levi Miller – who Wright cast as Peter Pan. There has to be a reason Wright hung his tinkerbells on this charismatic, fresh-faced young actor. The first trailer for Pan suggested a wondrous, imaginative adventure for the whole family. And since Warner has franchise plans for this universe, expect to hear Levi Miller’s name a lot… if the movie connects with a large enough audience. Another entry, and another actor we expect to get a huge boost from an involvement in the expanding DC Cinematic Universe. 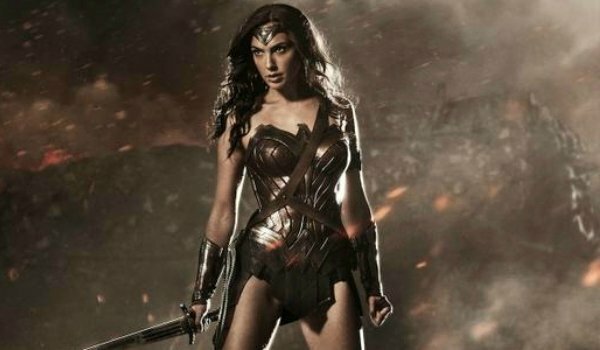 Gal Gadot will be the "third leg" in the Batman v Superman epic, playing Wonder Woman in Zack Snyder’s 2016 superhero blockbuster. Yes, I did say 2016. But this year, especially at San Diego Comic-Con, I expect Warner Bros. to reveal more details about their plan for this universe, and that will place even more emphasis on Gadot’s role as Diana. Life-changing things are coming for this beautiful Israeli actress, and 2015 will be a massive year. Becoming a "Bond Girl" basically solidifies your status as global superstar. For a while, the franchise leaned heavily on pre-established stars, handing Bond Girl roles to existing celebs like Halle Berry, Denise Richards and Tanya Roberts, to name just a few. The Daniel Craig era has been looking for relatively unknown beauties, and found one for Skyfall in Lea Seydoux. The French starlet won awards for her part in Blue Is The Warmest Color, but has participated in such Hollywood blockbusters as Inglourious Basterds and Mission: Impossible – Ghost Protocol. Expect her to become a household name if Sam Mendes’ Spectre is half as entertaining as his Skyfall. Ty Simpkins is only 13, and he already has had to endure some difficult co-stars. There were angry spirits in Insidious (as well as its sequel), aliens in Steven Spielberg’s War of the Worlds reboot, and Robert Downey Jr. in Iron Man 3. This year, the scenery shared by Simpkins will be chewed by digital dinosaurs when the young actor takes a part in Jurassic World. 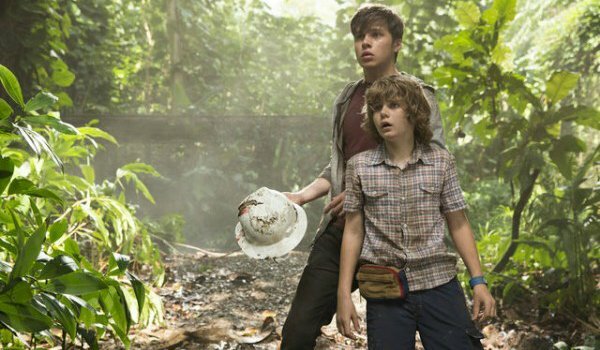 And while Chris Pratt and the killer beasts should dominate the landscape, we hear that the story leans heavily on young Simpkins and his older brother, played by Nick Robinson. Breakout roles? We’re willing to wager. 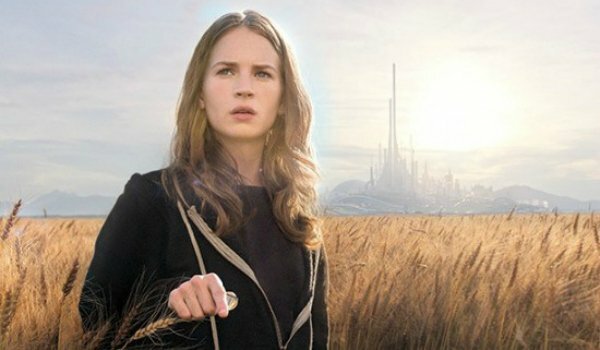 Britt Robertson (Under the Dome) is on the verge of stardom, and Tomorrowland likely will push her over. Brad Bird’s sci-fi adventure is high on our list of must-see movies this year, partly for the Mystery Box nature of the story. But when the film’s first trailer came out, the emphasis was on Robertson’s troublesome teenager, and now we need to know how she fits into this sprawling narrative. She has to share the screen with George Clooney, Hugh Laurie, and Bird’s own imagination. But we’re willing to bet she emerges from this movie as the star to watch, with casting directors lining up to put her in their next big project. Will Daisy Ridley’s Star Wars character, Rey, be beloved like Princess Leia, or largely forgotten, like Padme Amidala? The next chapter in the ongoing Star Wars saga could go a long way toward making or breaking this upcoming star’s career. Will she become the next Harrison Ford, building on Star Wars but breaking out to become one of industry’s most-versatile actors? Or is Ridley the next Jake Lloyd, doomed to the fan-festival circuit to sign autographs and answer questions about all of her The Force Awakens scenes? 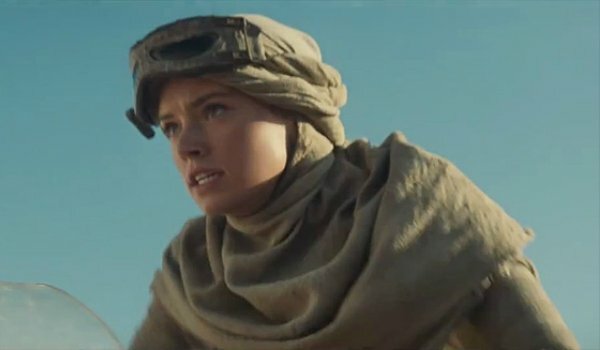 Either way, there’s no doubt that the world will know Daisy Ridley after J.J. Abrams’ Star Wars movie comes out… and we’re hoping it’s for all of the right reasons!